Alex joined the Osprey team with a thirst for knowledge and a keen attitude in 2018. 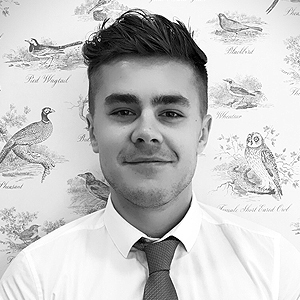 Having been involved in property from a young age, Alex has taken on the role of Sales Negotiator and truly made it his own. 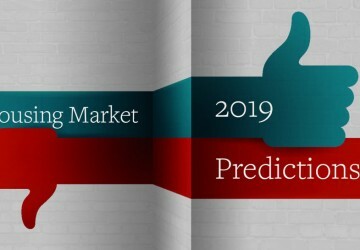 Alex’s strengths include property valuations, negotiating with vendors & buyers to ensure the best outcome for both parties and progressing sales to a swift completion. 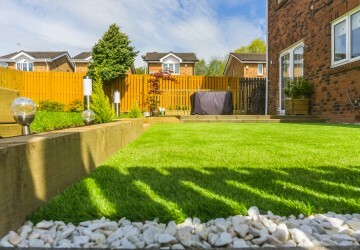 Is your garden ready for the Spring property market? It’s All About The Viewing! 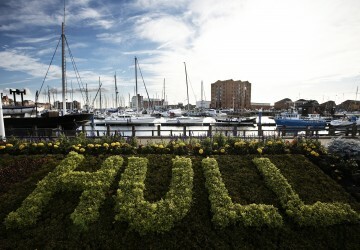 Hull: The Benefits Roll On!